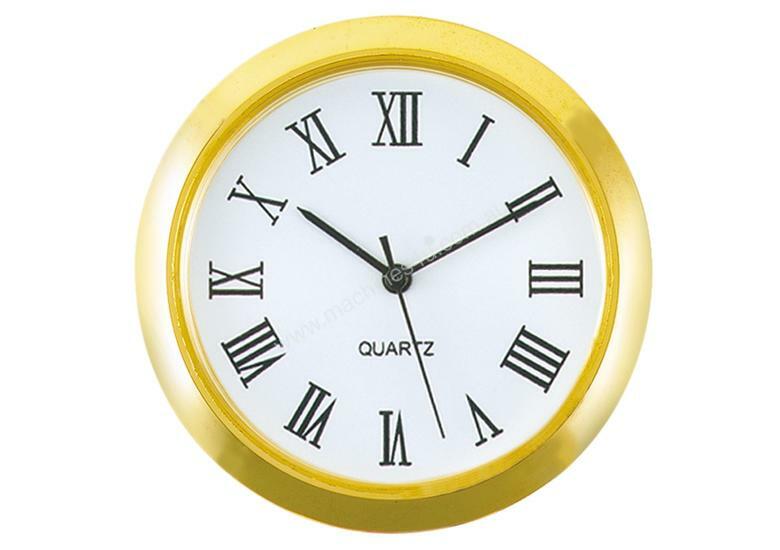 Plastic clock insert; roman numerals; 50mm diameter. Battery included. Requires a 45mm hole.